In many ways a 2-1 Test series defeat is the most difficult to draw conclusions from. 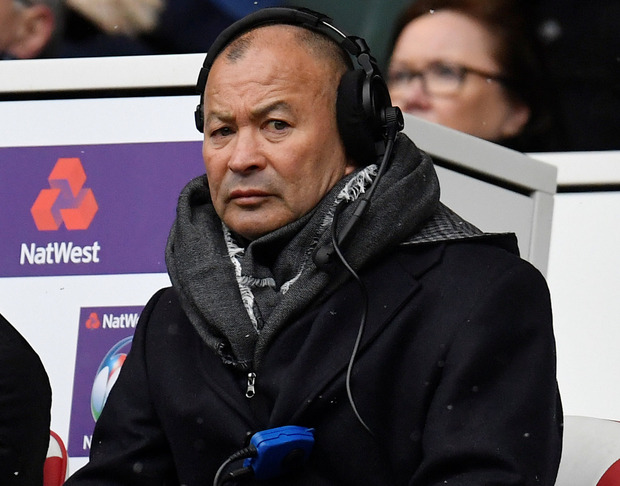 England can take momentum from their Cape Town victory, but while Eddie Jones may have found his Rugby World Cup fly-half, South Africa were evidently without theirs. Elton Jantjies endured a nightmare afternoon, and had Handre Pollard remained in the No 10 shirt, the match could have played out very differently. Many questions continue to apply for England. Is Jamie George ready to replace Dylan Hartley? What is their best lock combination? Should Owen Farrell be the starting fly-half or has Danny Cipriani persuaded Jones to give him a chance? Ireland emerged victorious from a breathtaking tour of Australia, but there was little, if anything, to choose between the sides. With an aggregate score of 55-55, the sides ranked second (Ireland) and third (Australia) in the world are very well matched. The draw for the 2019 Rugby World Cup means that they cannot play each other in Japan until the semi-finals at least. If either one are to go on and challenge the All Blacks - Ireland are likely to face the All Blacks if they fail to top their pool - they will need to avoid injuries to their key players, but this series has shown that, at full strength, they have genuine World Cup hopes. Warren Gatland's smile on the way back from South America must have been a sight to behold. A last-gasp win over South Africa in Washington DC followed by back-to-back victories over Argentina has helped Wales up to fourth in the world rankings. Scotland, too, thrashed Argentina, with Saturday night's 44-15 victory their second biggest win over the Pumas after their 49-3 rout in 1990. But how much do these wins mean? Both Wales' and Scotland's successes are heavily outweighed by Argentina's enormous regression over the last 12 months. The downturn reflects terribly on head coach Daniel Hourcade, and with Mario Ledesma earning his coaching badges in the wings, a change could be on the cards before the World Cup. What could have been an epic series between New Zealand and France was ruined by three abysmal refereeing performances. The regularity of wrong decisions in this particular series should be of real concern to World Rugby. In all three matches, France were in the game when controversy struck: a harsh yellow card for Paul Gabrillagues before Sam Cane and Ofa Tu'ungafasi escaped sanction for high tackles. There was an incorrect red card for Benjamin Fall's tackle in the air, and John Lacey's inexplicable block on Baptiste Serin that allowed Damian McKenzie to score. If the game is to learn from these errors, measures must be taken to improve the standard of officiating.